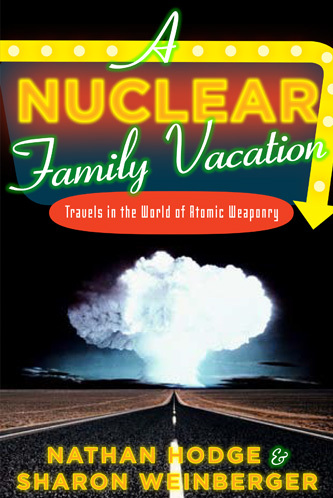 Nathan Hodge and Sharon Weinberger tour the secretive world of nuclear weaponry in this fascinating, kaleidoscopic portrait of the new atomic era, from Los Alamos to Iran-and everywhere in between. 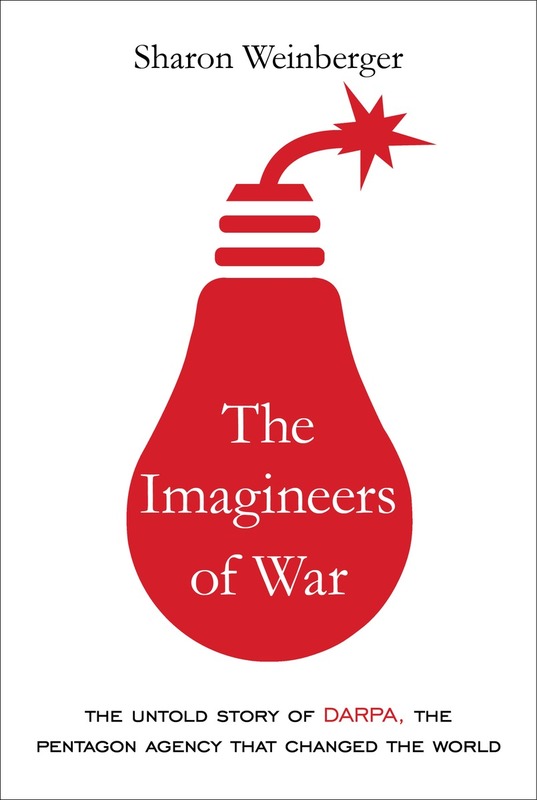 The Cold War world of Dr. Strangelove has given way to a new and uncertain future of renegade weapons scientists, missing nuclear blueprints and atomic terror. Weaving together first-class travel writing and investigative journalism, Hodge and Weinberger unearth unknown-and entertaining-stories about the nuclear world. How did a fluke experiment in 1998, involving a used dental X-ray machine and a dubiously obtained sample of radioactive material called hafnium, become the Pentagon’s number one pet weapons project within five years? And why did this occur in spite of objections from the nation’s top scientists? 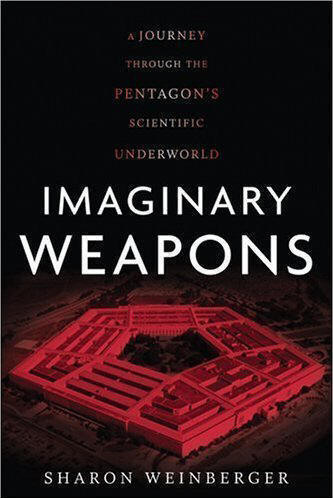 In Imaginary Weapons, Sharon Weinberger-no stranger to harebrained military schemes from her years covering the Pentagon-takes us on a wild ride through the hidden underworld of official fringe science in America.